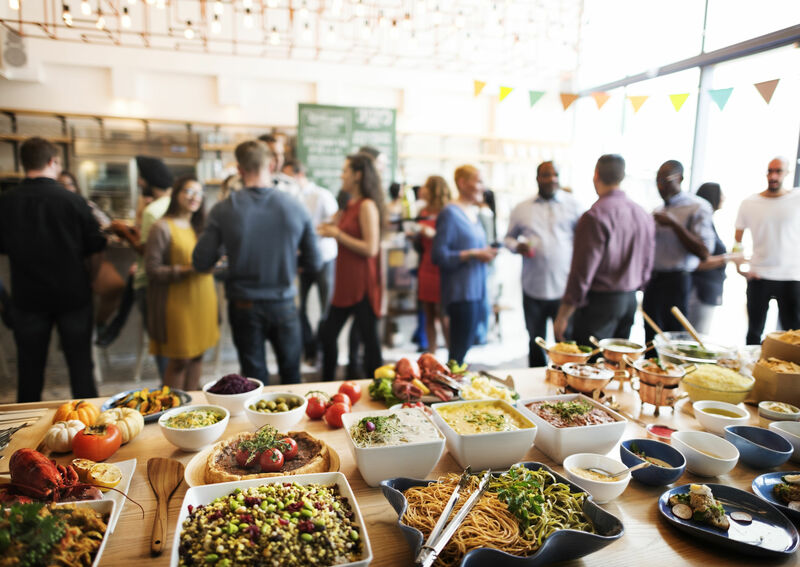 When you move into a new place it’s important to know that you will feel at home there, and apartment resident events are one way to do just that. There are few things more frustrating than dreading your apartment, neighbors, or apartment office staff. A good community knows that a wonderful living experience goes far beyond the walls of your apartment unit but is a result of the community as a whole. Great complexes go above and beyond to let you know that you don’t just live in a complex but in a community. Here are four apartments with resident events in Spring, Texas apartments that promise a great living experience. If you are looking a home that provides your with function and fun then consider Alexa Spring Crossing. Located on Spring Plaza Drive less than a 10-minute walk to Murray E.Boone Elementary, this may be the place for you. Enjoy some fun in the sun poolside in a private cabana. Take a dip in the resort-style pool or heat up the outdoor grill station for some Texas barbecue. Not a huge fan of the outdoors? Then feel free to enjoy a game of pool in the community game room. Inside and out Alexa Spring Crossing combines luxury, comfort, and fun. This master planned community welcomes its residents to enjoy the full experience of an exquisite lifestyle. Located on Harmony Path Crossing, just a 5-minute walk to H-E-B, Broadstone Harmony promotes fun with its beautiful swimming pool’s beach entry. Get to know your neighbors over grilled goodies at the outdoor kitchen pavilion fully equipped with gas grills and lounge seating. Cheer for your favorite team in the clubroom while enjoying the hi-def televisions. Looking for some quieter fun,? Visit the latte and tea bar. Broadstone is a gorgeous option in the North Houston area. If the apartments weren’t so beautiful you might not ever want to leave the community areas at Parkside Place. Located on FM 2920 and surrounded by an array of dining establishments, this community is prime for good food and good times. Features include a game room with billiard and shuffleboard tables, a screening room, and vintage arcade. Both the pool area and clubhouse provide wifi to keep you connected. There is so much to love at Parkside Place, you are sure to feel right at home. If you are looking for a community that gives you the feel of a beachfront apartment without the sand or beachfront prices? Then this breathtaking community will be right up your alley. Community sponsored monthly social activities including resident’s night out, holiday function, charity events, sports, networking and health and wellness events, you will always have something to do. Just looking to relax? Enjoy the poolside clubhouse or a game at the billiards table, or relax in one of the poolside cabanas with Wi-Fi. Your home should be an oasis. If you are looking for an apartment home that provides you with more than an apartment but a real community feel then see what Spring, Texas has to offer. Find your new home today with Move For Free.